Now that all the major publishers have booked their place at E3 2016 – with EA opting for a new approach with the inaugural EA Play event – Sony has formally unveiled plans to host its annual press event on Monday, June 13 at 6:00pm PT. Slotting into a similar window as last year’s event, which heralded news of The Last Guardian and Square Enix’s long-rumored Final Fantasy VII Remake, those around the globe will be able to tune in for the platform holder’s upcoming presser at 9pm ET, and Tuesday June 14 at 2am BST and 11am AEST. It stands as the final press event on Monday, June 13, following up on both Microsoft and Ubisoft – not to mention the sophomore installment of the PC Gaming Show – for a showcase that is sure to be packed full of huge announcements. While Team Ico’s The Last Guardian took center stage in 2015, it’s likely that the studio’s long-long-gestating adventure game will be showcased once again – perhaps with a release date in tow? – while a heavy emphasis on PlayStation VR is all but certain given the hardware’s October launch window. 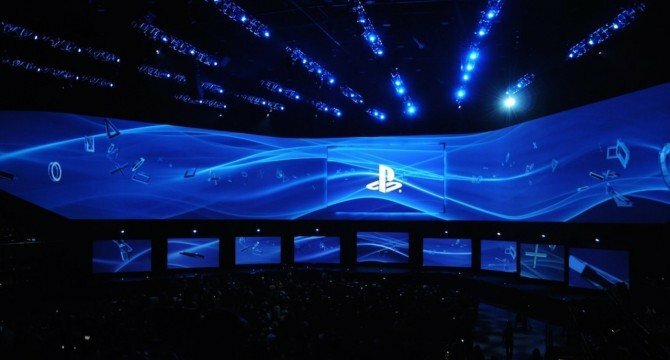 Beyond that, those persistent rumors of a PlayStation 4.5 – codenamed Neo – refuse to go away, and if Sony really is putting the final touches to a mid-generational hardware upgrade, expect it to be paraded in front of the audience at the LA Convention Center next month. 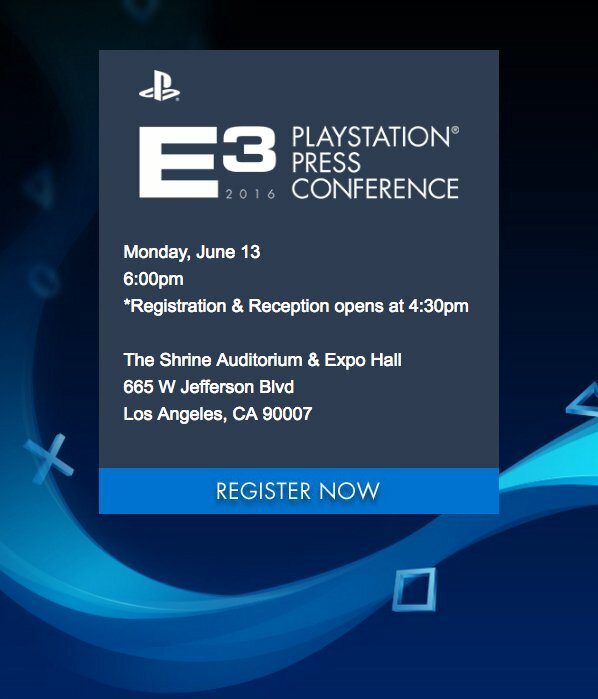 Sony‘s E3 2016 press event is due to begin on Monday, June 13 at 6:00pm PT. We’ll have full coverage of the showcase right here for you on We Got This Covered.